Customers of Camperdown Centre complete surveys rating our services, cleanliness, professionalism and many other attributes. 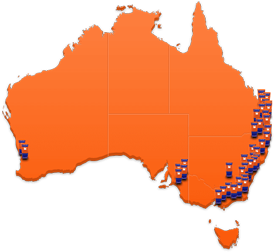 Our Camperdown centre is without peer in Sydney’s inner west. All access areas are covered, protecting goods while being loaded to and from vehicles. Uniquely also for an inner urban location, majority of spaces are ground floor which eliminates the use of hoists to access spaces. The centre boasts a comprehensive range of storage sizes plus climate controlled Wine Storage; Firearm Storage, Personal Deposit Boxes and Mini Warehouses over 30 square metres. 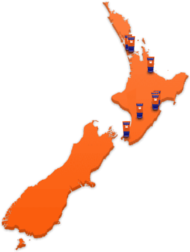 Camperdown also offers a moving tralier complimentary when you move in and GoGet van hire available on site. 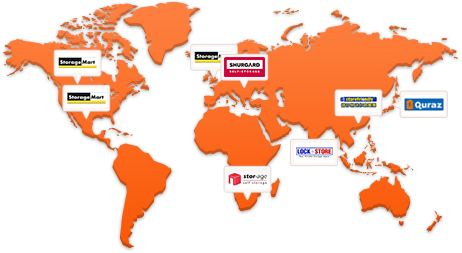 Why choose Kennards Self Storage at Camperdown? 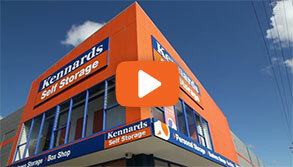 This month, Kennards Self Storage will commence construction of an additional 372 storage spaces at its Camperdown property.